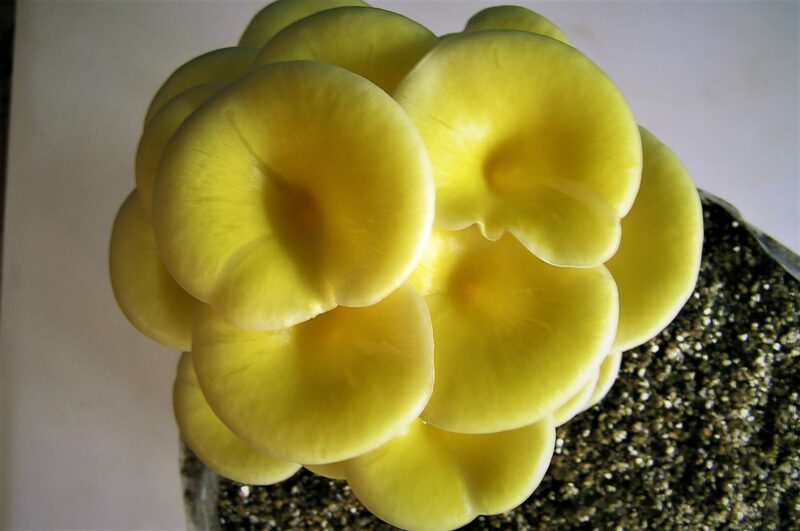 Yellow Oyster Mushroom is probably the most striking and beautiful species of Oyster Mushroom. 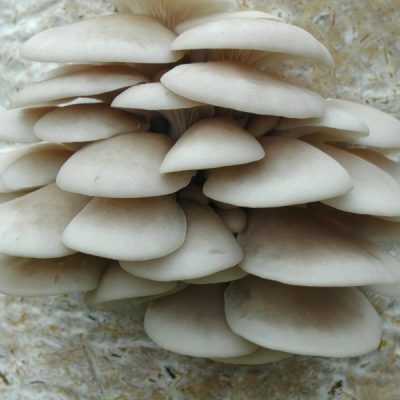 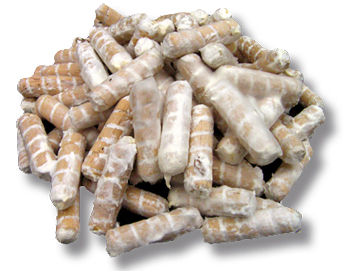 And, like all Oyster Mushrooms, it is easy to grow using a wide variety of wood-based materials and cereal straws. 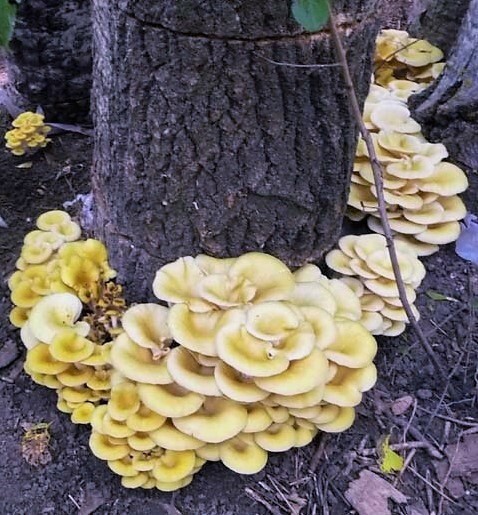 Sometimes called Golden Oysters, they resemble a bouquet of beautiful yellow flowers, and smell like freshy sliced watermelon. 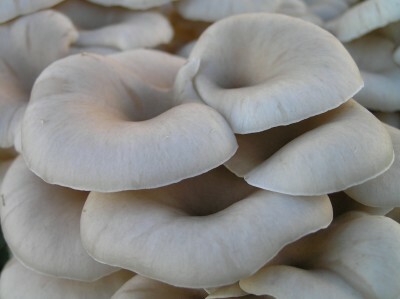 When sauteed in oil they have a taste similar to roasted cashew nuts. 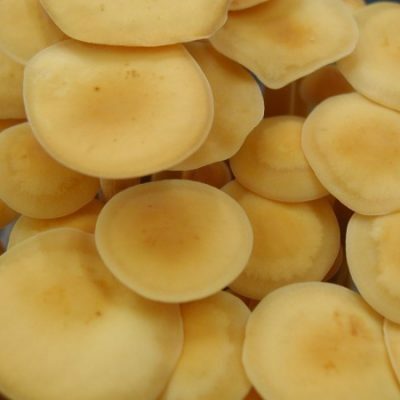 The yellow colour is lost on cooking turning into a golden brown, but beacause the mushrooms are delicate and thin-fleshed, they can be eaten raw and make a truly stunning edible garnish. 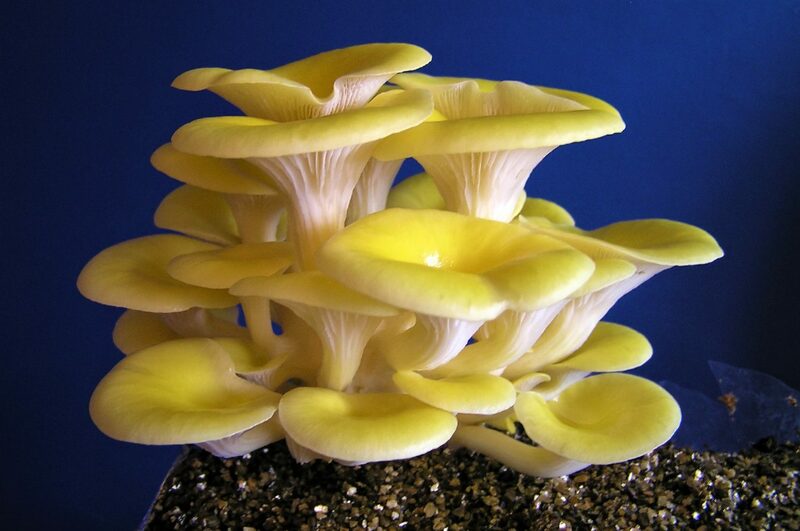 Our Yellow Oyster strain has a much wider fruiting temperature (18 deg.C. 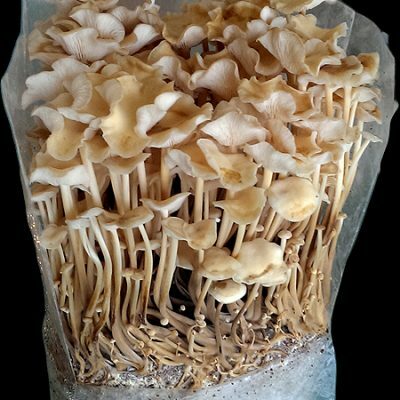 and above) than most other available strains which only grow well above 24 deg.C.. This makes our strain much more suited to a temperate climate and consequently Yellow Oyster can be grown indoors throughout most of the year and will fruit outdoors in Summer to early Autumn. 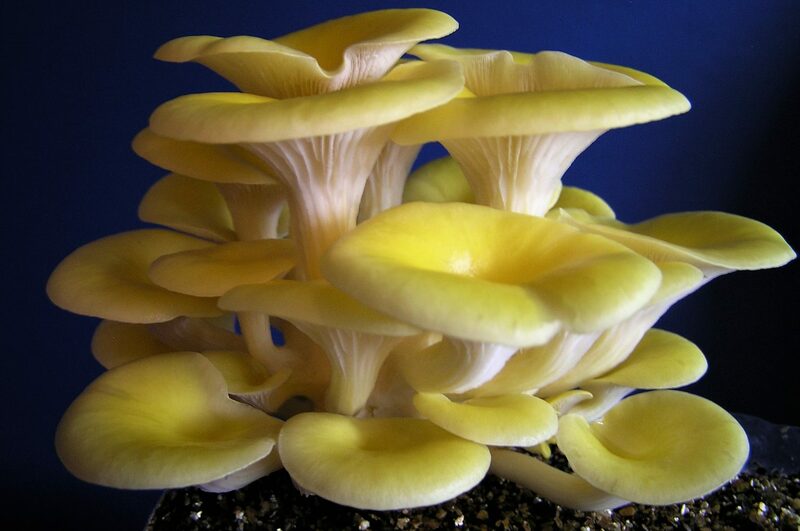 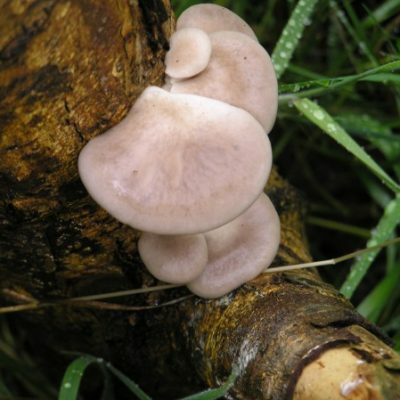 Yellow Oyster has a lower yield than most other oyster mushrooms due to its thinner less substantial flesh. 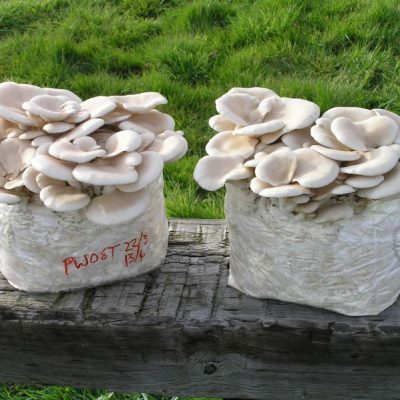 However, because of it’s rareity it commands a premium market price making it especially attractive to small-scale growers.